Contact Liz Brine at lizzieknitting@yahoo.com or text 651-278-7488 and I will get the clothing to you. New! 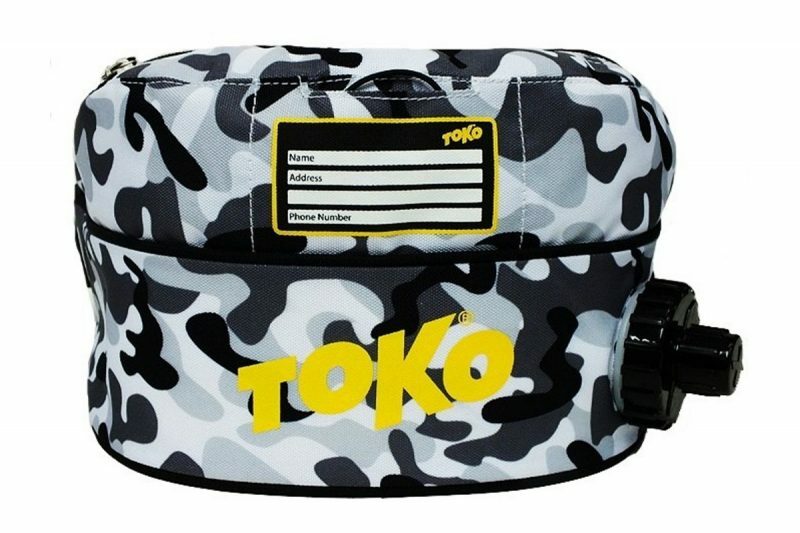 For a limited time, Arctic Commando insulated TOKO waterbelts will be available for purchase! $40 each. New! For a limited time, Arctic Commando TOKO boot bags will be available for purchase! $120 each. [Currently Out of Stock] "Arctic Commando" style buffs (limited number) are available. $15 each. 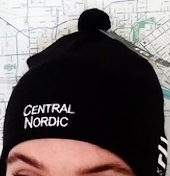 Bjorn Daehlie hats, both black with white "Central Nordic" in two styles: knit with pompom and tech fabric. $20 each.